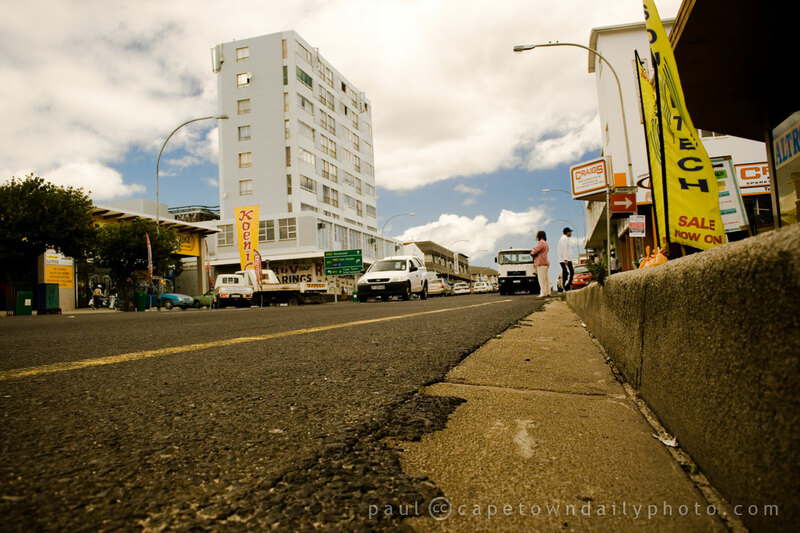 I agree, Voortrekker Road still looks exactly the same as it did when I was a child. One of my many memories of Voortrekker Road is my cousin and I (both wearing neon socks and skirt) going with my Aunt to the video shop she worked at and watching video’s all day while eating a nut ring bought across the road from a bakery. I am sure most (if not all) car dealerships could be called Lekker Lieg Motors!